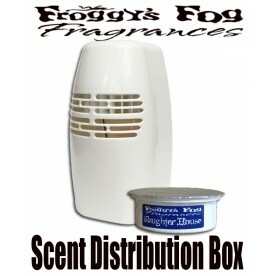 Froggys Fog is proud to present it's newest and most cost effective fragrance solution yet... Froggys Spray-on Fragrance! You can now have all of your favorite Scent Cup and Fog Additive Smells as a wearable Cologne/Perfume. Imagine your Clown Actor or Prop smelling like Cotton Candy, Bubble Gum or Popcorn as your guests walk by, or picture a Butcher shop Actor or Prop that actually smells like a REAL Slaughterhouse or Rotting Decay. How about a Graveyard scene where all of the props and actors smell like Mildew or Dirt?, Or a Swamp scene where the Props and Actors smell like a Swampy Marsh or Rain Forest. With Froggys Spray-on Perfumes / Colognes this unique sensory element is now a reality with no air compressors, fans, or scent beads required. 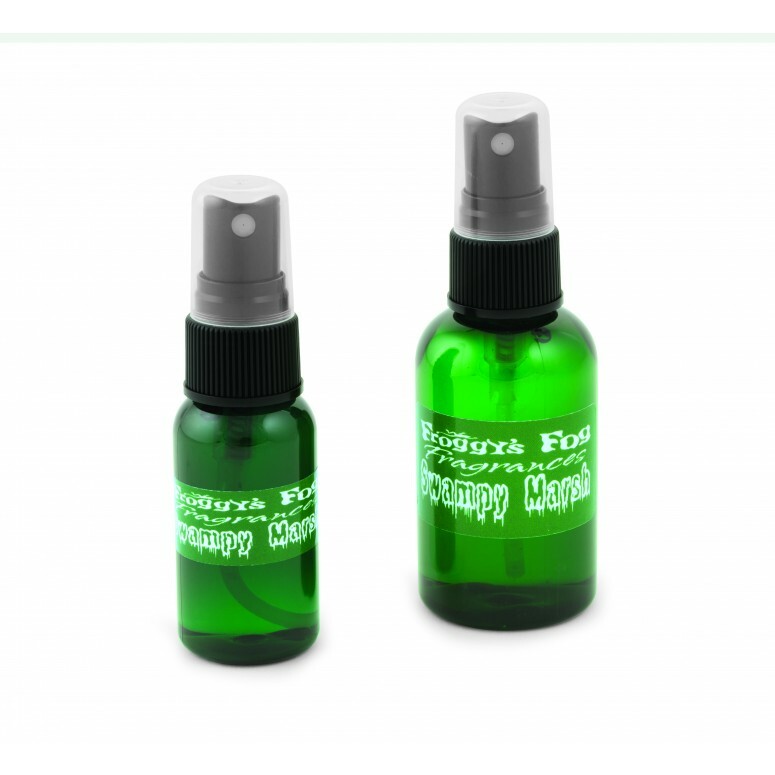 Froggys Scented Sprays are easy to clean up by simply taking a bath and/or washing your clothes/costumes. These Fragrances are not diluted versions of our famous Fog and Scent Cup Additives, but real Perfumes / Colognes from the Haunted Attraction Industry's ONLY Perfumery, Froggys Fog.